Leica Zeno 20 - Print-O-Stat, Inc. 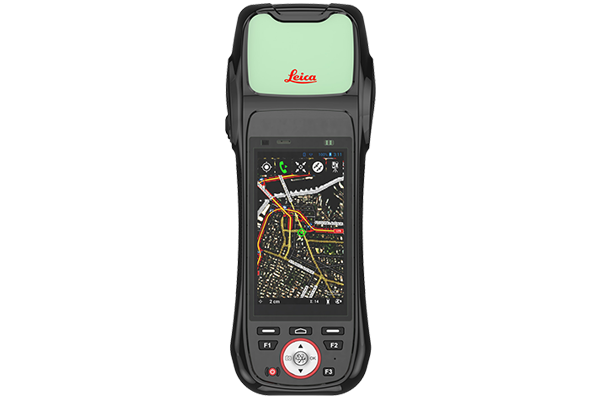 The Leica Zeno 20 simplifies daily data capture for GIS field personnel. Leverage the strength of cutting-edge technology in one remarkably compact device. So simplistic it will become your indispensable tool. So accurate you will always be sure. So productive it will change your workday. gamtec and apogeetec, both new innovative technologies developed by the Hexagon Geosystems Group, solve the number one problem encountered by field personal when working in challenging GNSS environments: to be able to collect reliable and accurate positioning data, at any time, from anywhere. 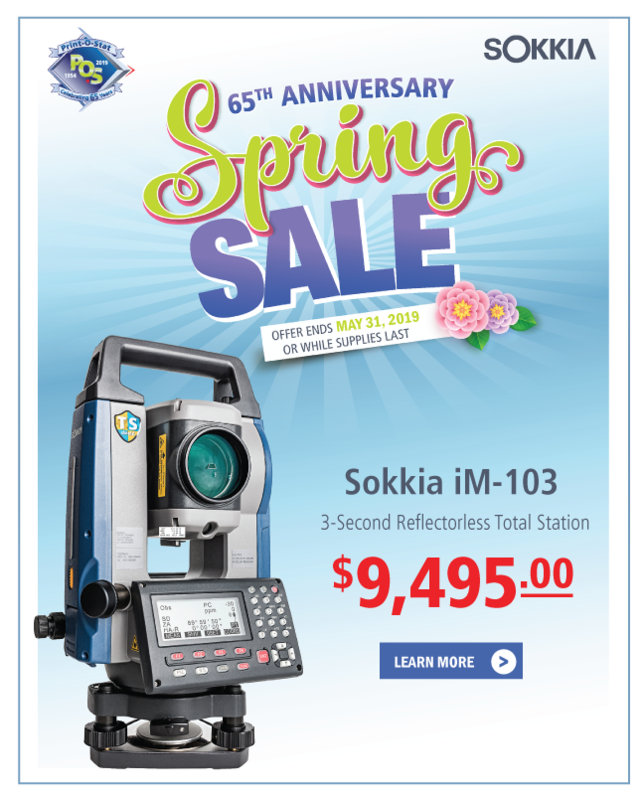 Better satellite acquisition with stronger signals combined with contactless offset measuring create a radically new solution, with much more safety, new developed survey grade accuracy and enormous time-savings. It's truly comprehensive and second to none. The Zeno 20 is simply more than GPS.